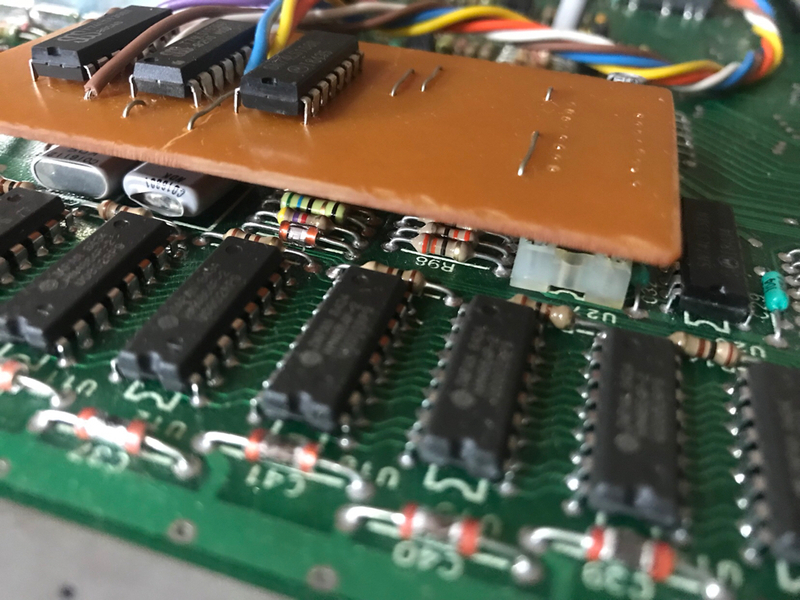 Identifying upgrades in an 800XL, labelled "256KB and RS232"
I pulled out an 800XL that I had in storage which I have looked at before. 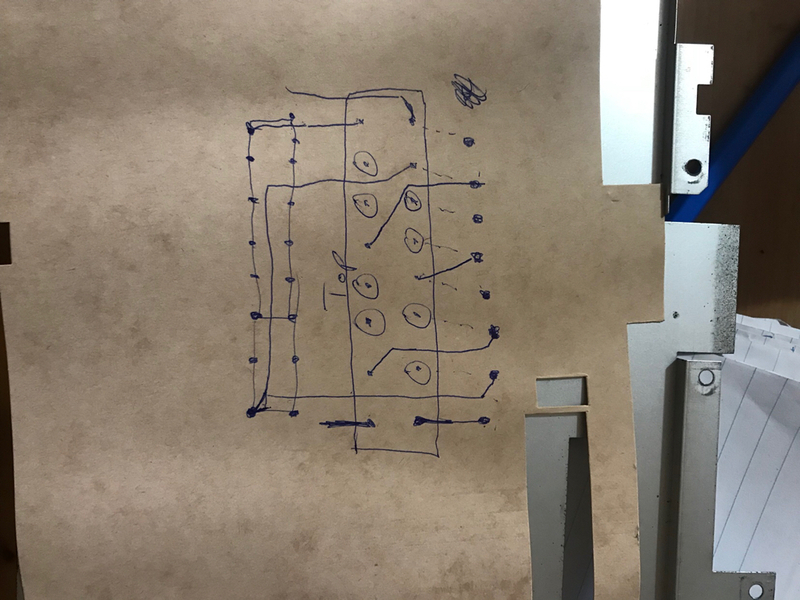 On the underside was written “256KB and RS232”. Hoping this was a RAM and SIO upgrade, I opened it up and took some photos. 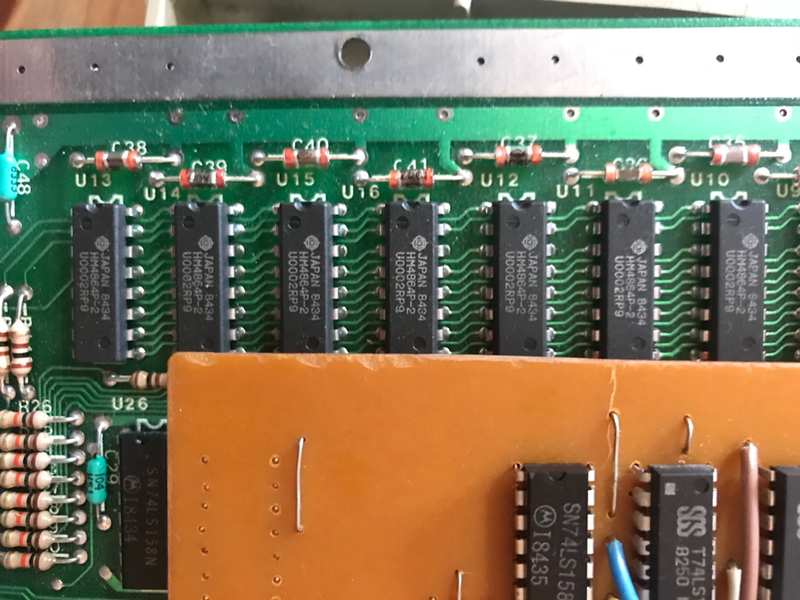 The Satantronic RAM testing utility only recognises 48k and fails on some tests. 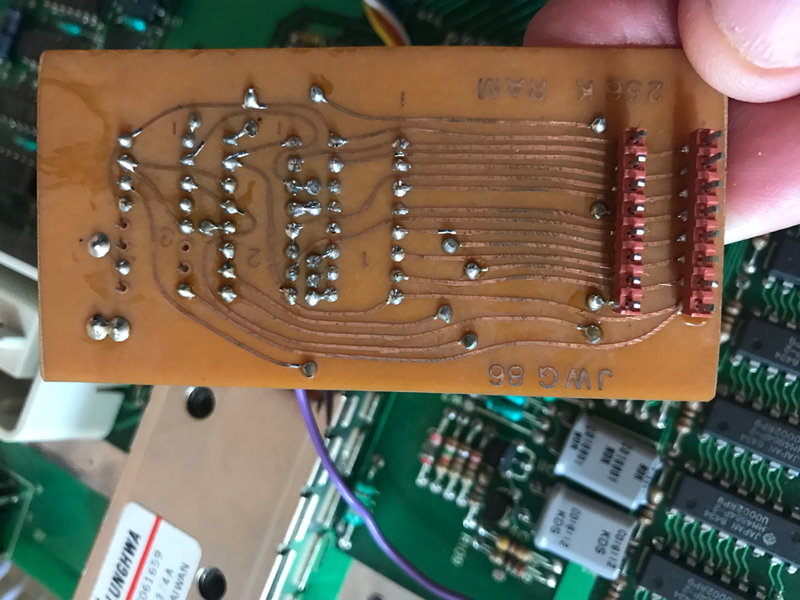 Does anyone know about this particular Ram upgrade is (labelled “JWG 86” in the photo) or what the RS232 upgrade might be?